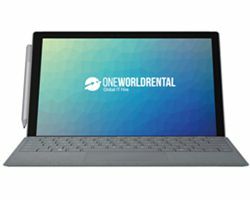 One World Rental in Singapore have an extensive variety of laptop rental for business events readily available for full installation and setup wherever your event is based. In today’s business circle conferences and workshops are never ending and event professionals fall under tight deadlines and pressures to provide a highly engaging event. 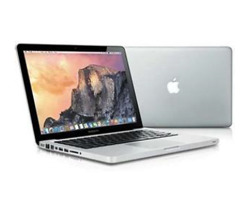 We can provide in bulk laptop rentals ranging from the Surface Pro, MacBook Pro to the smart Dell laptops and can deliver in over 50 countries worldwide. 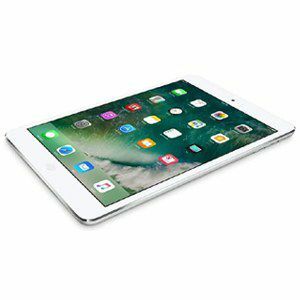 Whether you need to hire iPad mini or laptop rental for exhibitions, we can supply the right products for your event. Our technical event staff will collaborate with developers to generate bespoke apps to launch digital media files. They will pre-install all the apps and software required and come along on-site for full installation and setup at your venue. 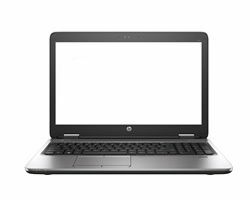 Why do our clients choose us every time for laptop rental for business? 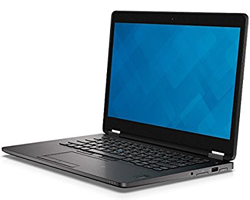 If your business needs to rent laptop for a day for a short training session let us know when making an enquiry, we can provide you with the best and lowest laptop hire prices across Singapore.